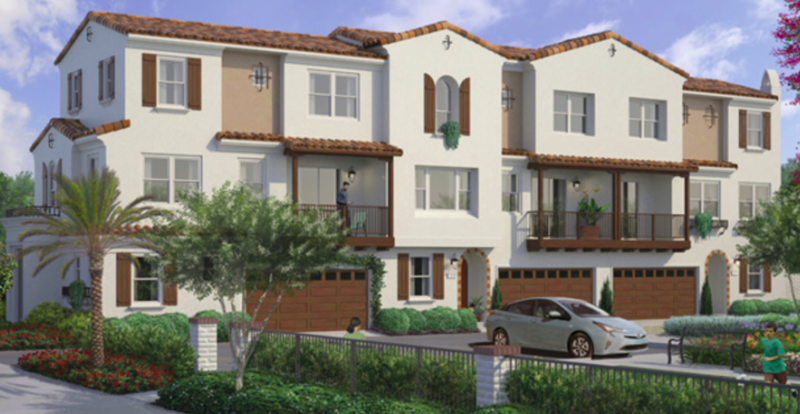 Lotus Court, a new condominium project at 430-438 Duarte Rd. will hold its grand opening on Aug. 27, 10 a.m. to 6 p.m. The building has 13 units, a private community grounds, and echoes Spanish architecture throughout. 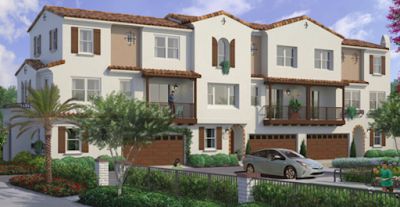 Units are 1,558-1,722 square feet, 3 bedrooms and 3-3.5 bathrooms and start at about $560,000.